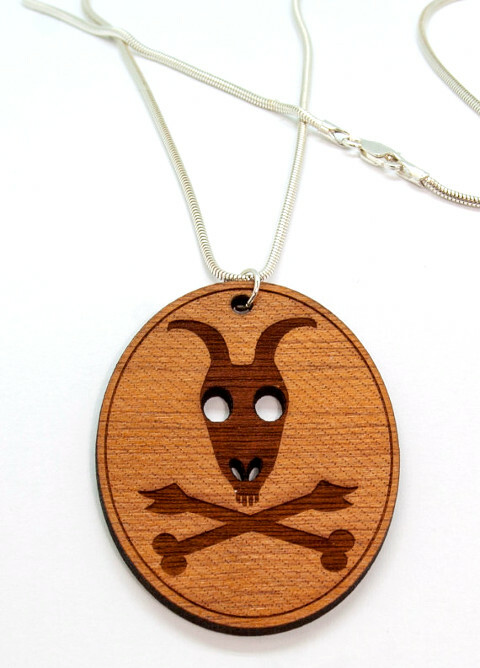 A Pirate Goat Skull pendant! Lovable and a bit creepy - an irresistible combination. By Kyootopia, from Johannesburg.